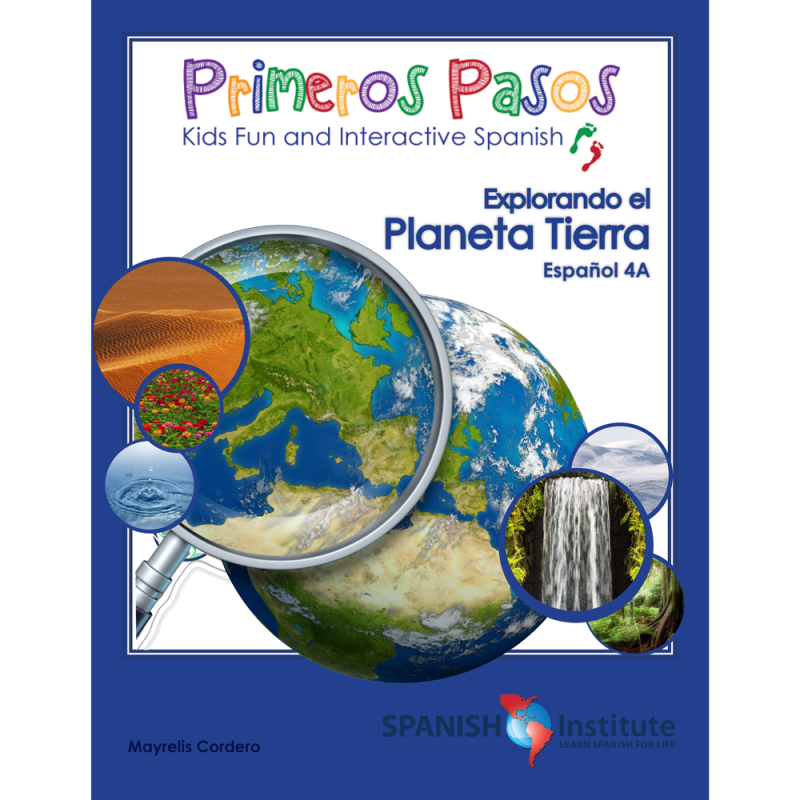 This is the third book in our curriculum, appropriate for grades 1st – 3rd. 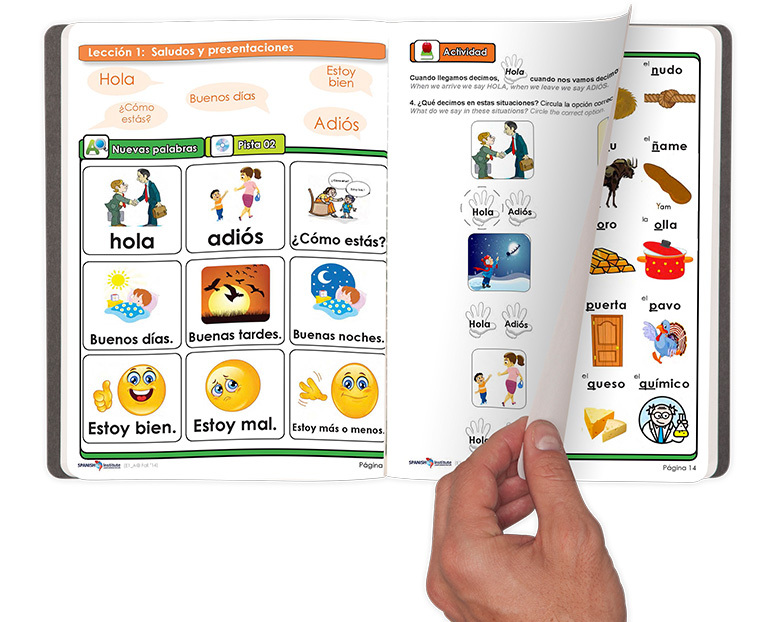 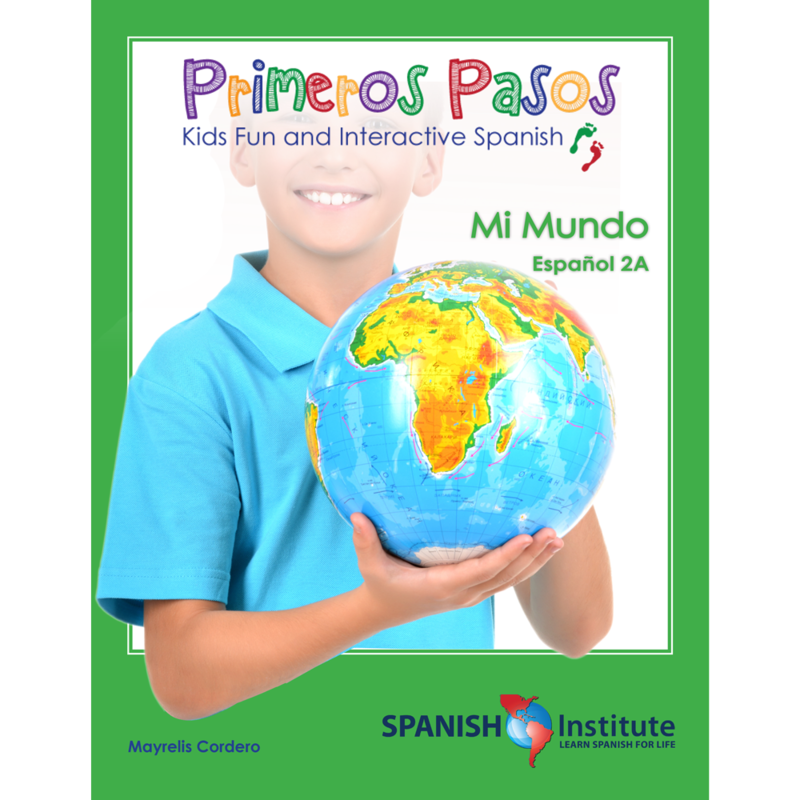 Books in the Primeros Pasos series will help younger students get a jump start on learning a new language! 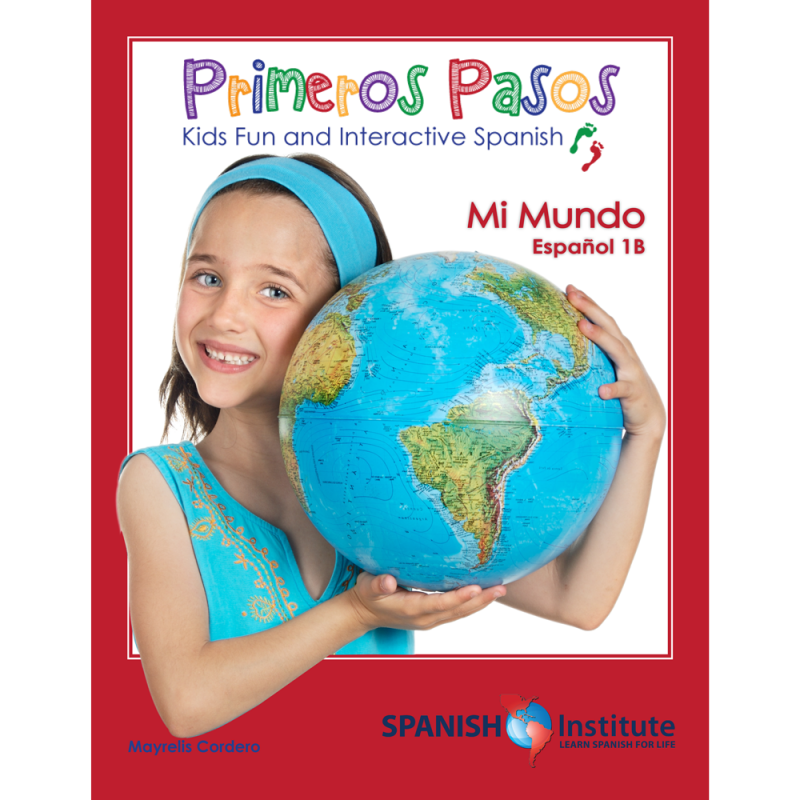 Each lesson is designed to move into the next and help kids grow their abilities with fun activities along the way.